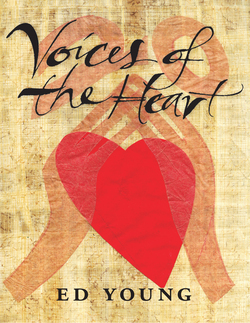 Yugen is the story of a boy remembering his mother, told in haiku and pictures, a book of longing and remembrance that is unequaled in its beauty and poetic simplicity. 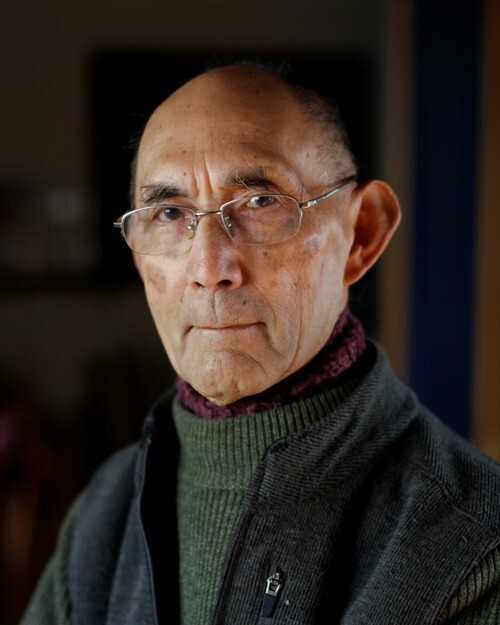 "Yugen" is not just a nickname for the main character, it is also a profound concept in Asian societies that points to the mystery and beauty of the universe and of human suffering. 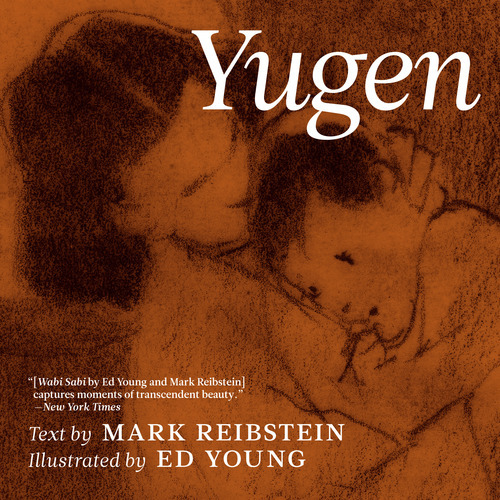 Yugen, the second collaboration between Caldecott-winning illustrator Ed Young and Mark Reibstein, after their award-winning 2008 debut, Wabi Sabi, beautifully captures a boy's sadness, but also his mindfulness and wonder.